﻿ 4-star hotel near the Spas of Rimini: accommodations and conventions at hotel in Miramare near the spas of Rimini. Our 4-star hotel is located near the Spas of Rimini, an oasis of well-being, to regenerate your body and spirit, dedicating a few hours to yourself. Book your stay in our hotel in Miramare and take advantage of our special agreements with the Spas of Rimini: a complex located by the sea, which excels the elements that nature has to offer: sun, sand, salt and sea water. To these, Rimini Spas has combined high technology, creating targeted treatments and services for different types of problems. Here you will find large organized spaces, thermal and seawater, the latest devices and a qualified team of doctors and specialists, always at your disposal. 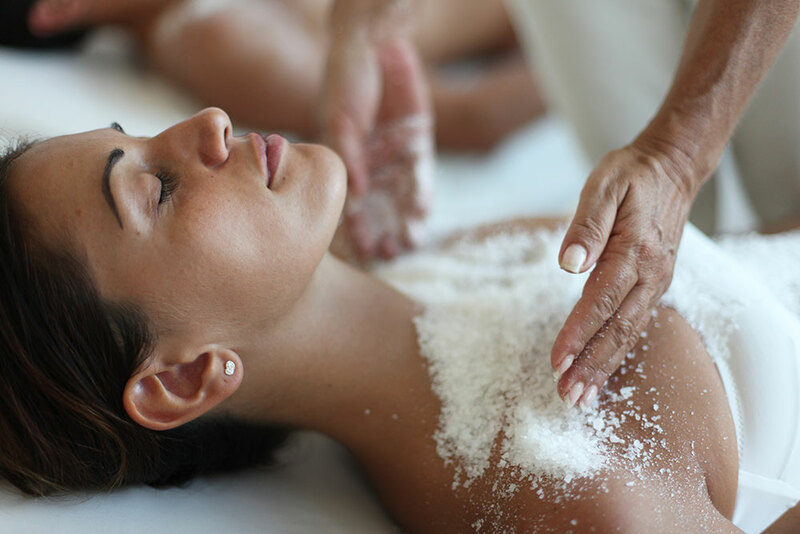 Try our thalassotherapy treatments based on the therapeutic properties of sea water and enjoy the marine elements designed for your health and wellbeing: book your stay + spa package... you are entitled to special discounts!